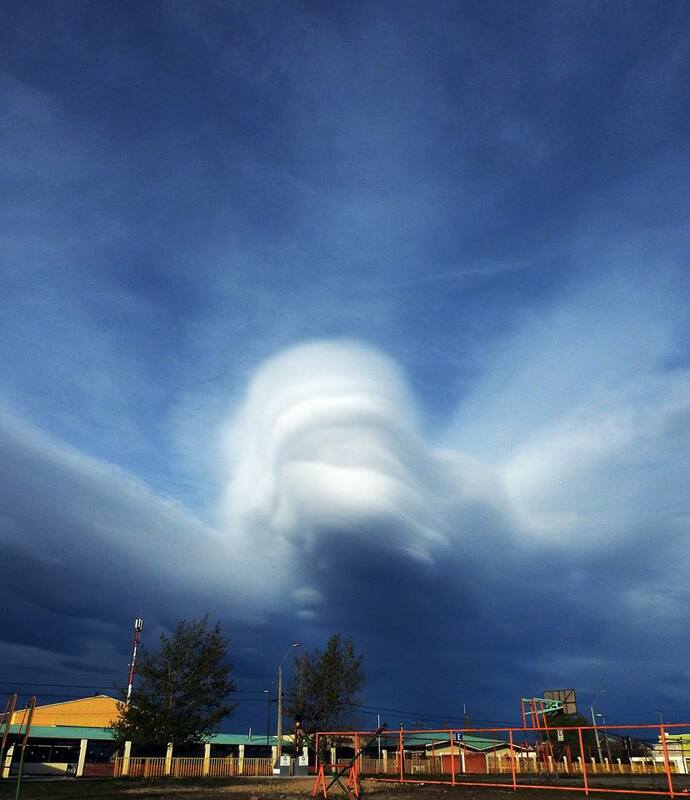 This army of giant lenticular clouds engulfed Puerto Natales, Chile, on October 19, 2016. The invasion begins… From the skies! 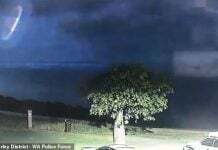 The following pictures feature eerie, saucer-shaped puffs that seem to hang over the sky like UFOs. 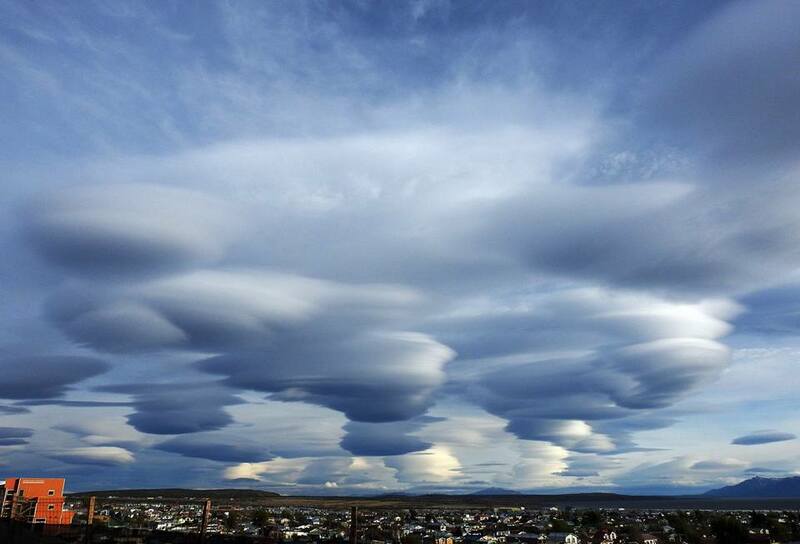 Technically called “lenticular clouds,” the weird phenomenon seen over Puerto Natales has a simple explanation. But these so-called “UFO clouds” are nothing to fear. As the wind flows over large features it may cool, causing it to condense into disk-shaped clouds that develop perpendicular to the direction of the air flow. 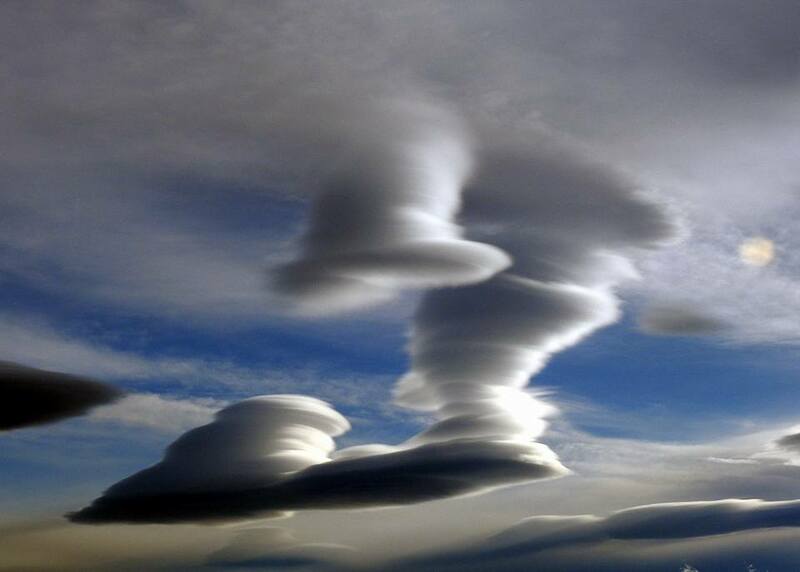 These special clouds are called stratocumulus standing lenticularis, because of their height and shape. Lenticular is a Latin word that means lens-like, another reference to their shape. 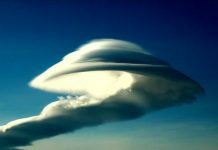 A number of past reports of UFO sightings have been linked to lenticular clouds, which can form in many places around the world. 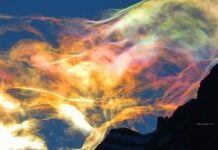 What do you think the strange clouds look like?